Thank you! Your donation is going to change lives, and we couldn't do it without people like you. We're proud that 100% of the money lent on our website goes to our entrepreneurs, but that means that we depend on private donations to pay for our staff salaries, rent, office supplies and IT. You're going to be with us as we reach our long term goals, and as we scale-up as an organisation to be more effective at stopping poverty. It's thanks to you that we're able to continue using a 100% model. Keep an eye on your inbox for updates of those you're helping with your monthly donations. 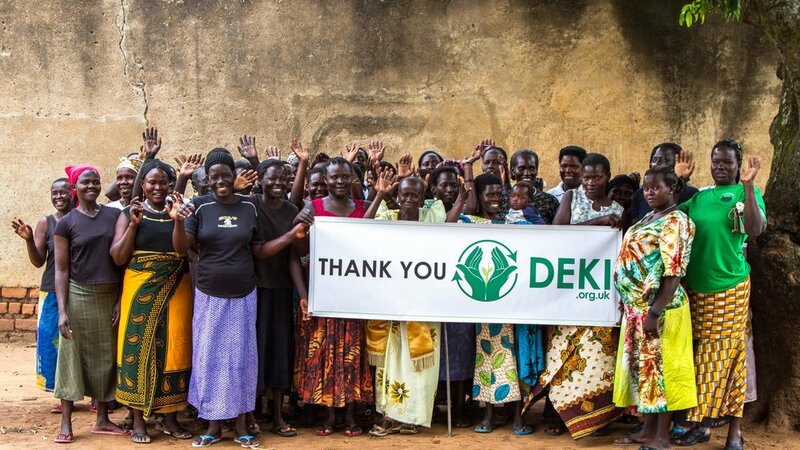 But in the meantime, check out our blog for stories and updates from Deki, our entrepreneurs, and our supporters.